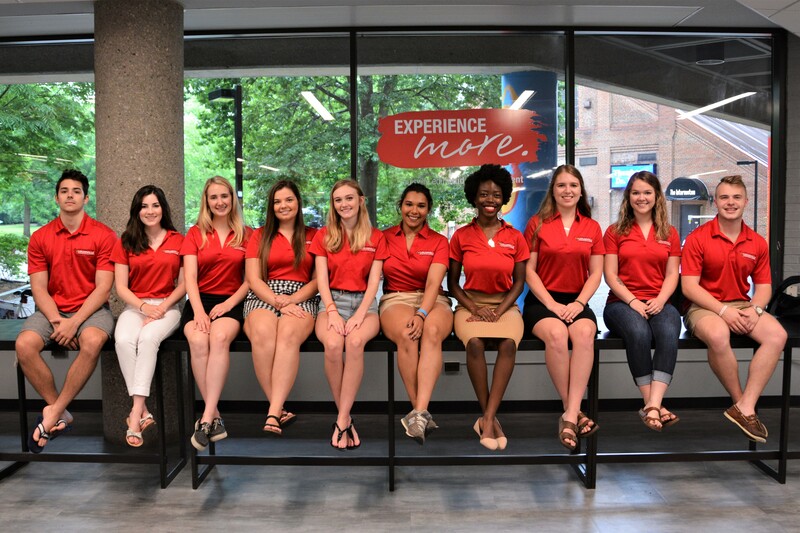 Peer Advisors are trained to help first-year students plan and schedule courses during New Cards Orientation in the summer, serve as teaching assistants and mentors in the Gen 101 "A&S Orientation" course during the Fall and Spring semesters, and assist with other advising initiatives throughout the academic year. 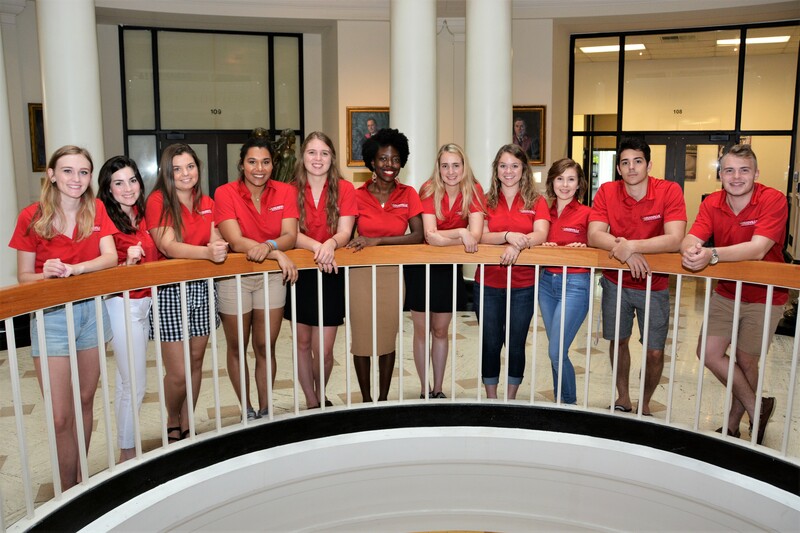 All applicants must complete the online Peer Advisor Application, resume, submit 2 recommendation forms via Orgsync, and attend an interest session. The applications will then be reviewed and all applicants will be notified if they have received an interview. Those selected will participate in a panel interview and notified of their status within 2 weeks. Students should view the Responsibility Timeline before applying for this position.